For my other days during this theme, I've shown you several indies in a mani, one for the polish, one for the plate, etc. 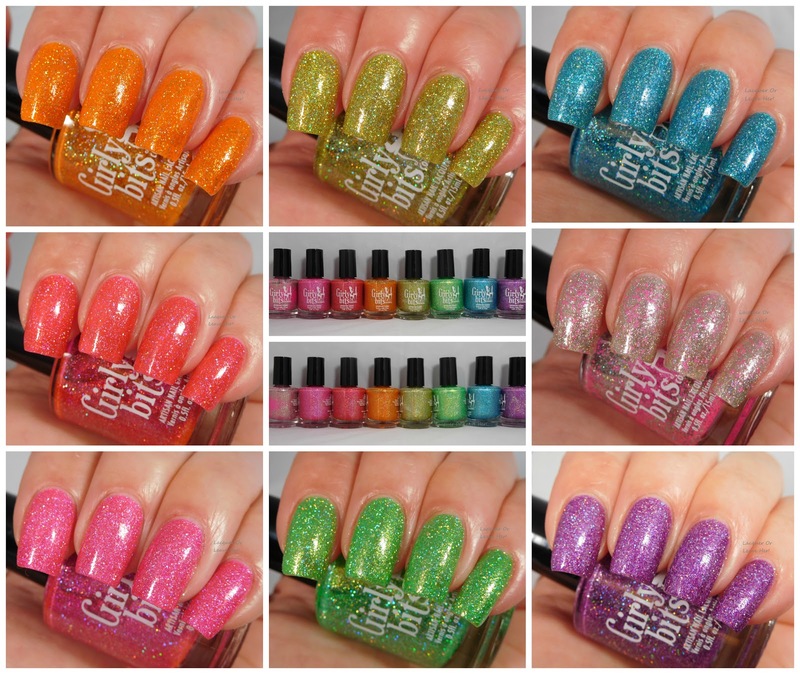 But today we're gonna take a look at an indie that can do all three: Girly Bits Cosmetics. 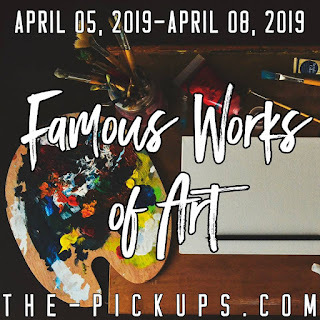 That's right--I'm sure you know they make awesome indie polishes, but did you also know they make awesome stamping polishes, and even put out their own stamping plate? Yep, it's true, and I love them all. 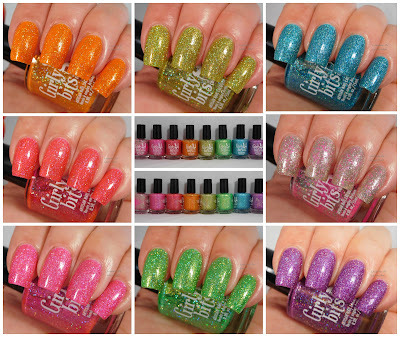 Every polish in this collection applies like a dream, has amazing holo glitter, and is a fun, happy color. And, they all work together for just about everything--spring, summer, fall nail art, halloween nail art, even Christmas nail art. I've turned to these again and again and again. You all know I have tragic, tragic watermarbling skills, so I decided now was the perfect time to try out my first drip marble--if these can't make an amazing look, I don't know what polishes can!